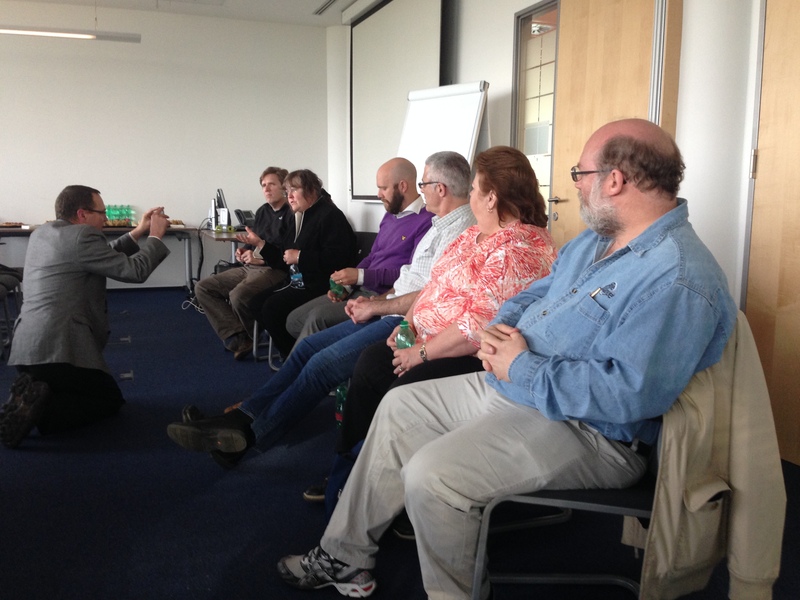 We had a wonderful opportunity to host event with Agile Alliance board members at Prague. 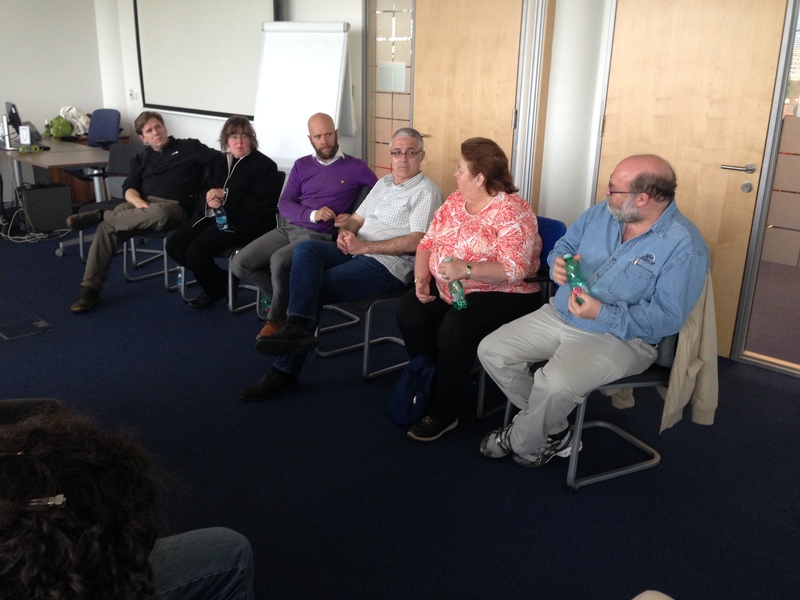 The following people discussed with the local Agile community all starting from individual development practices, documentation and product management, role of Scrum Master and Product Owner, Scrum, Kanban, and finally the future of Agile. And there is a good news. 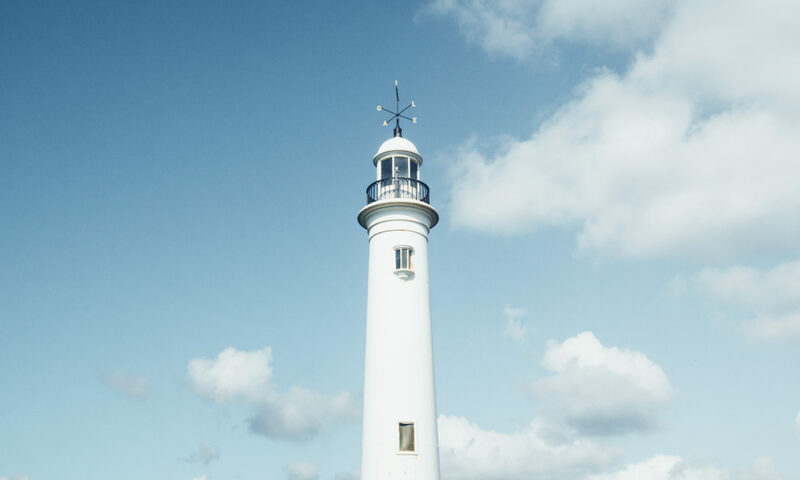 Even if you were not able to join, but you are still interested to know the answer to the last question “What is the future of Agile” see the video below. 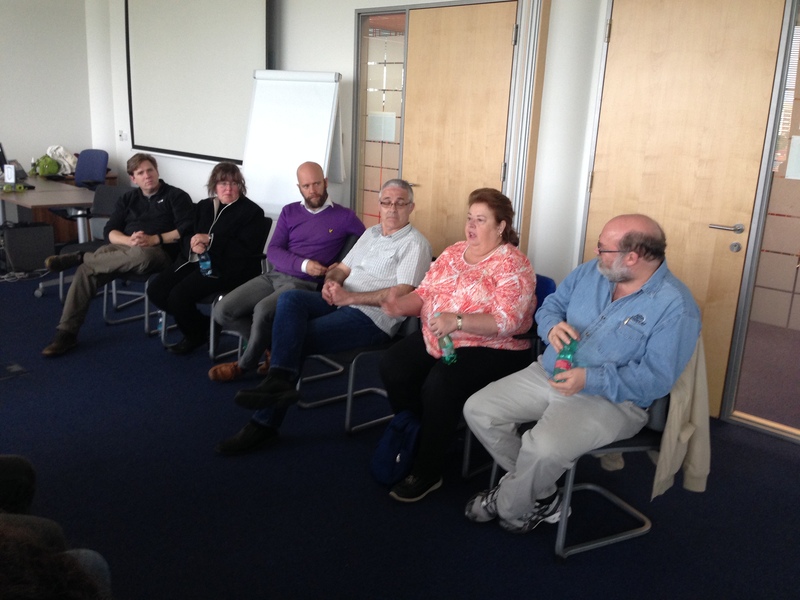 Thanks to all Agile Alliance board members for their time and great answers, and thanks to all of you who attend and joined the discussion. 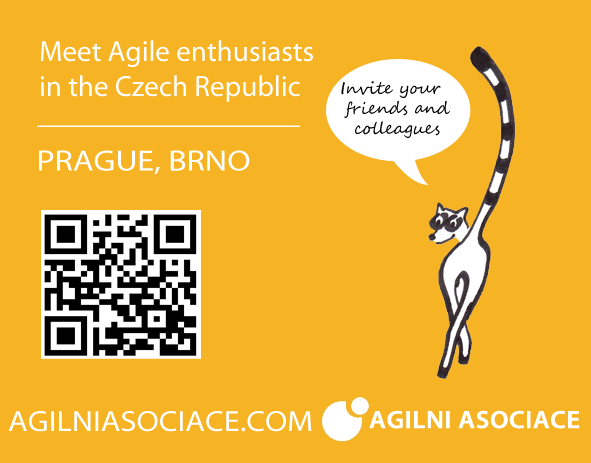 Looking forward to see you at next open café or at Agile Prague Conference, September, 2014. Instead of our regular May Open cafe, we are going to organize a very special event. 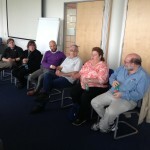 You will have a unique opportunity to join Agile Alliance board members at open discussion about ‘Future of Agile’. There is no need to introduce Agile Alliance as you all most likely know them from searching for Agile Manifesto, being at the biggest Agile conference which is going to be in Orlando or as one of the sponsors of Agile Prague Conference. 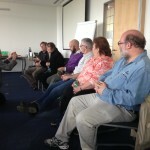 If there is anything you would like to ask about Agile past, now, or future come to discuss with us. Next Open Café in Prague is on Wednesday 5.3.2014. 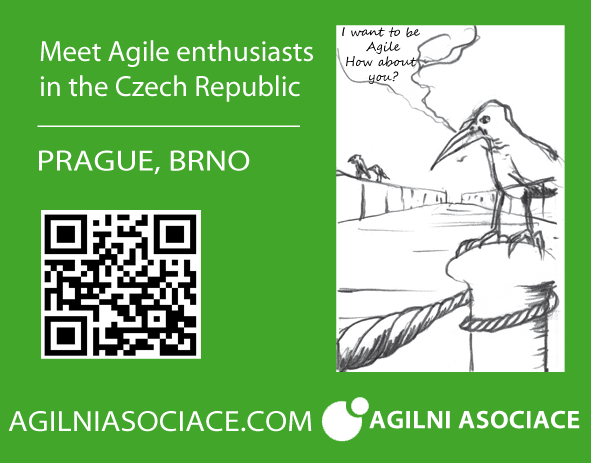 Come to share your experience with agile methodologies, discuss with industry experts, have coffee and fun. Trick or treat? Oh sorry, Halloween will be over when we meet again at our regular Open Cafe in Al Cafetero. Not sure where it is? GIYF! This month, Tomas Kejzlar from Komercni banka will share with us their stories and lessons learnt from the bank’s agile transformation. Interesting, huh? Your guide for this time will be the unforgettable Pavel Suk. So see you all at November 6, we start at 6:30p sharp. 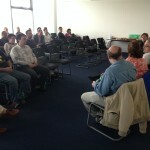 Next Open Cafe in Prague will be on September 4th, and this time we decided get inspiration from Fishbowl conversation. 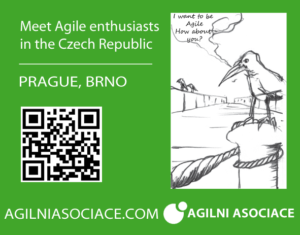 Come to share your experience with agile methodologies, discuss with industry experts, have coffee and fun. Next Open Café in Prague is on Monday 29.4.2013. 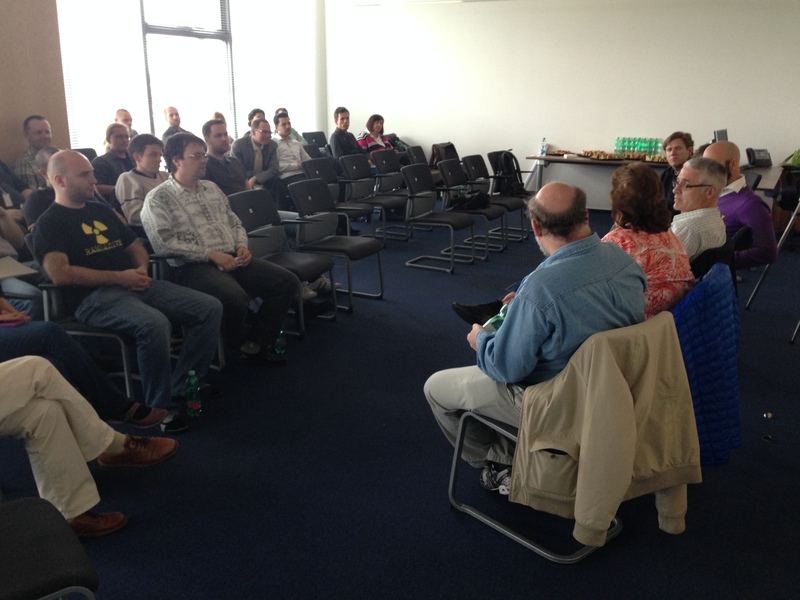 Come to share your experience with agile methodologies, discuss with industry experts, have coffee and fun. Next Open Café in Prague is on Wednesday January 2, 2013. 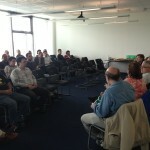 Come to share your experience with agile methodologies, discuss with industry experts, have coffee and fun. 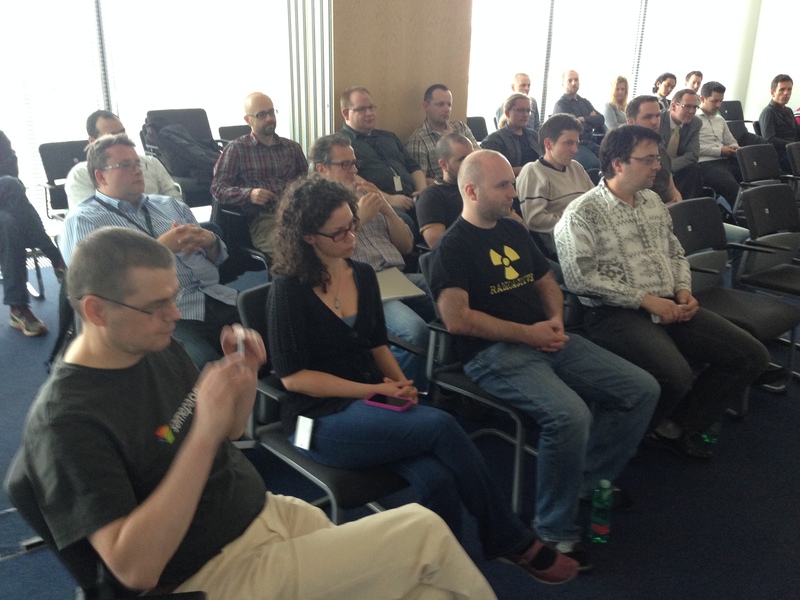 Next Open Café in Prague is on Wednesday November 7, 2012. 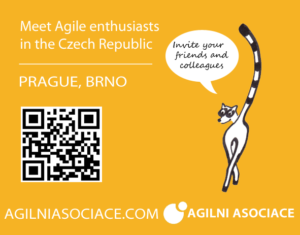 Come to share your experience with agile methodologies, discuss with industry experts, have coffee and fun. Open cafe at Pilsen – 25.10. After some time we plan to organize Open Café in Pilsen. 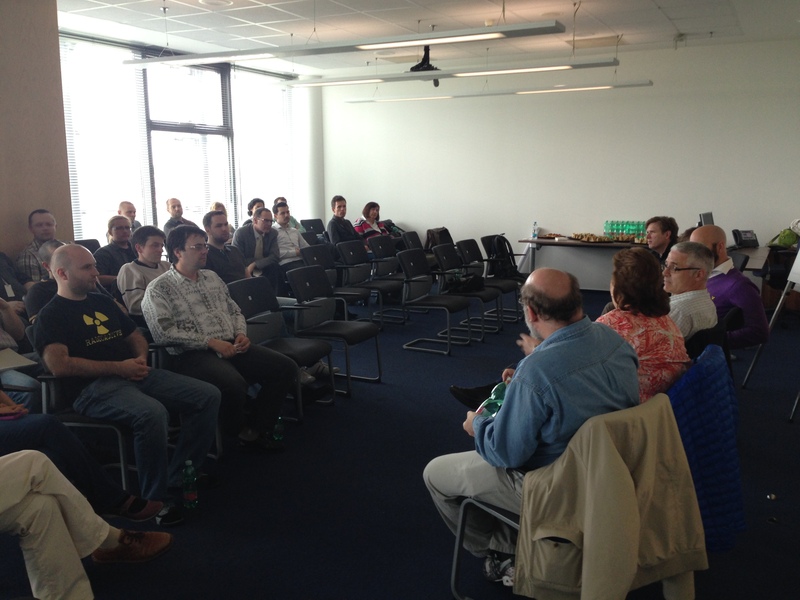 Come to share your experience with agile methodologies, discuss with industry experts, have coffee and fun. 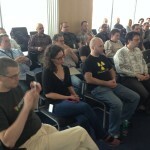 Lightning talks – several short talks on any subject concerning Lean and Agile. As the summer is full of holidays, we are going to organize next Opencafe after Agile Prague Conference on 19th September 2012, 6:30pm. 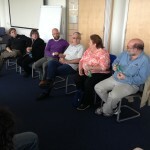 Open cafe is free event for all agile enthusiastics, come to share your experiences, discuss and have fun.